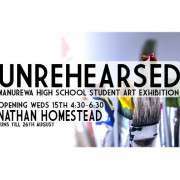 We have an upcoming Art exhibition showcasing our seniors work at Nathan Homestead from 15 - 26 August. 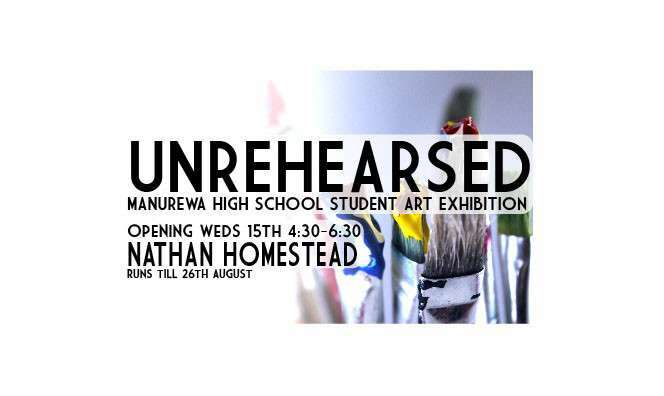 This is a great opportunity for our students to experience exhibiting their work in a public forum. Come and check out the wonderful work on display and share to spread the word to the wider community.